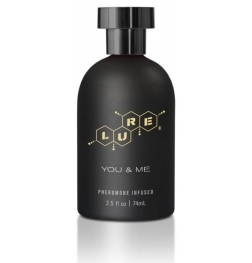 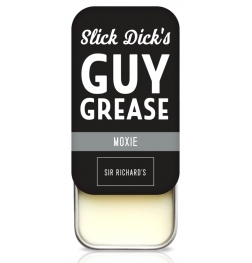 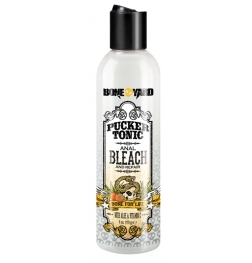 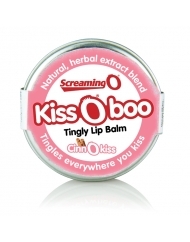 Tingly lip balm tingles everywhere you kiss! 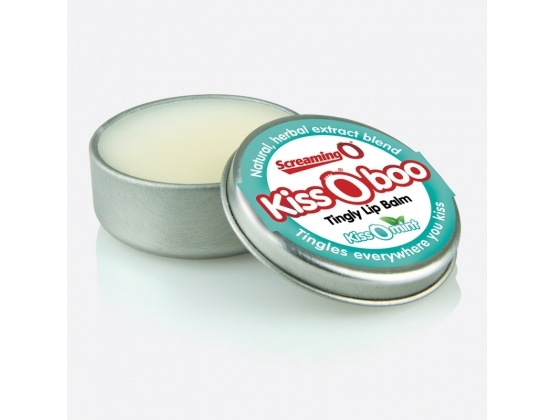 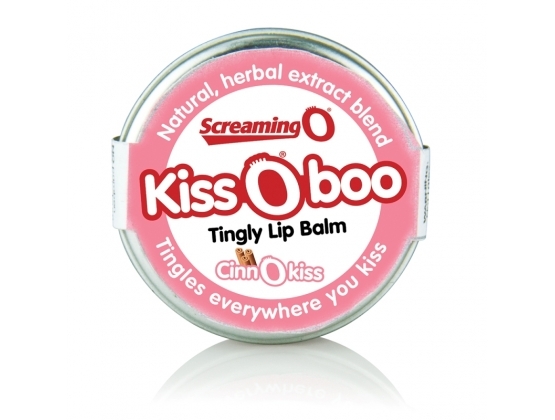 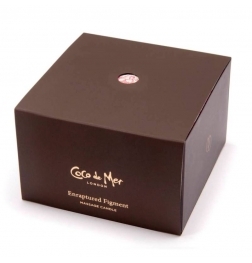 KissOboo kissOmint tingly lip balm arouses the senses with a natural herbal extract blend that tingles with every kiss! 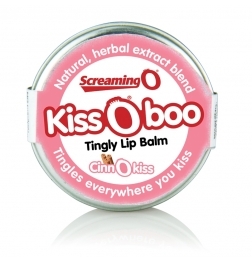 KissOboo is edible, kissable and deliciously safe to use on the body’s most sensitive pleasure zones, so rub it on your lips, nips and naughty bits for an invigorating rush! 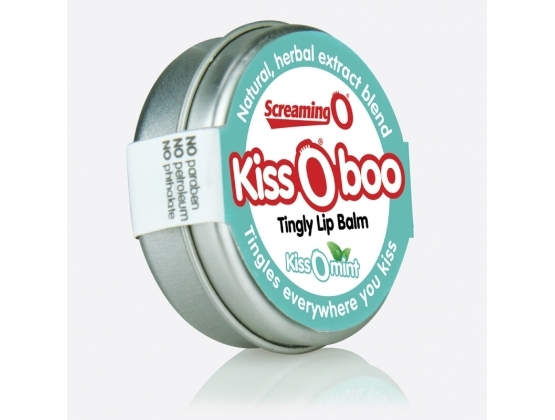 Featuring a paraben-free, petroleum-free and phthalate-free formula, KissOboo kissOmint is shoppers’ natural choice for oral enhancement!